Continuum-of-Care process in Monroe County, Florida. 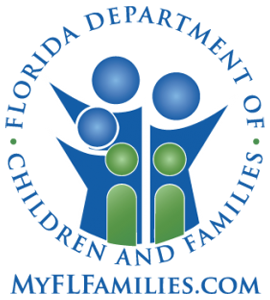 The Monroe County Continuum of Care (CoC) is the lead agency for the coordination and planning of homeless services in the Florida Keys. We are a coalition working with homeless assistance agencies to coordinate the delivery of housing and services to homeless families, individuals, youth, and persons with disabilities. among the individuals and families. community-based strategies to prevent and end homelessness. Protect rights of the homeless and advocate for access to healthcare and affordable permanent housing. who wish to participate in the strategy for preventing and ending homelessness. This includes formerly homeless persons and clients currently in programs. we'd still like to hear from you. Please use the Contact Us form above. the second Thursday of each month at 10:00 AM and are open to the public. or to obtain a copy of the meeting agenda, please use the Contact Us form above. Wesley House Family Services Offices. 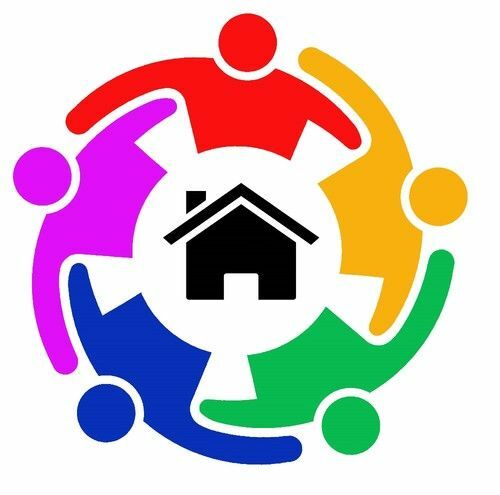 Monroe County Homeless Services Continuum-of-Care promotes community-wide commitment to the goal of ending homelessness by facilitating the Continuum-of-Care process in Monroe County, Florida.